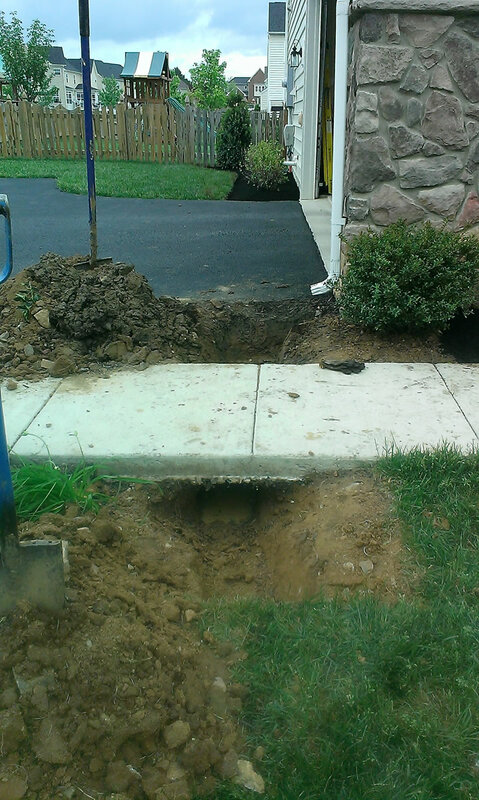 Proper grading away from your foundation is extremely important to prevent water intrusion into your basement or home. 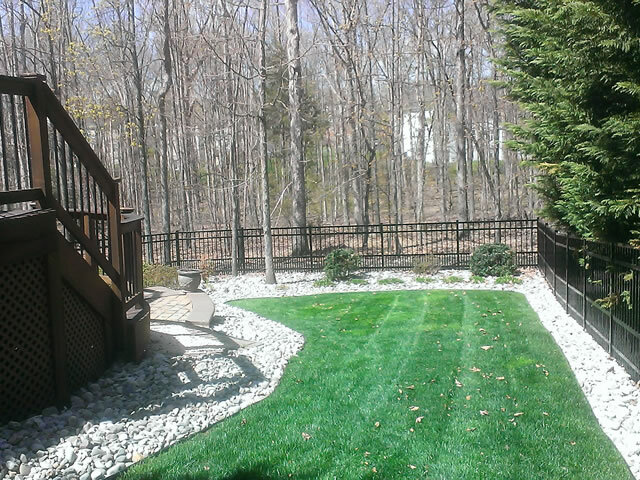 Soil should be graded and well compacted at a slope of five percent away from your foundation. 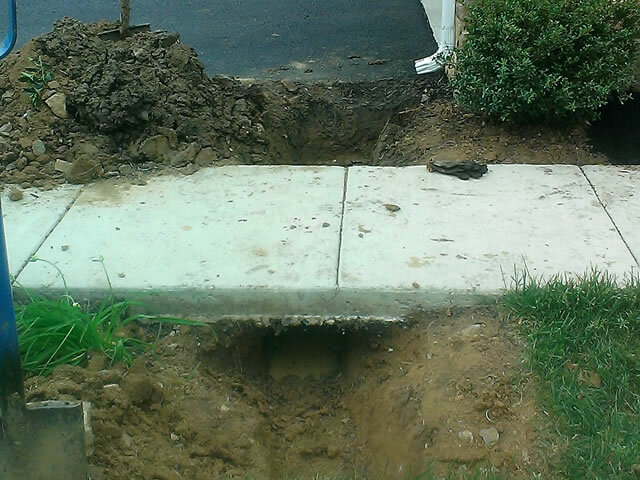 Proper grading is also important in the yard to direct run-off away from the foundation. Grading and sloping techniques such as berms and swales are used to divert water run-off to the sides and around the house. Over time, the drainage patterns get disturbed which may lead to failures. If this happens, drainage patterns can be re-establishing drainage patterns by grading. 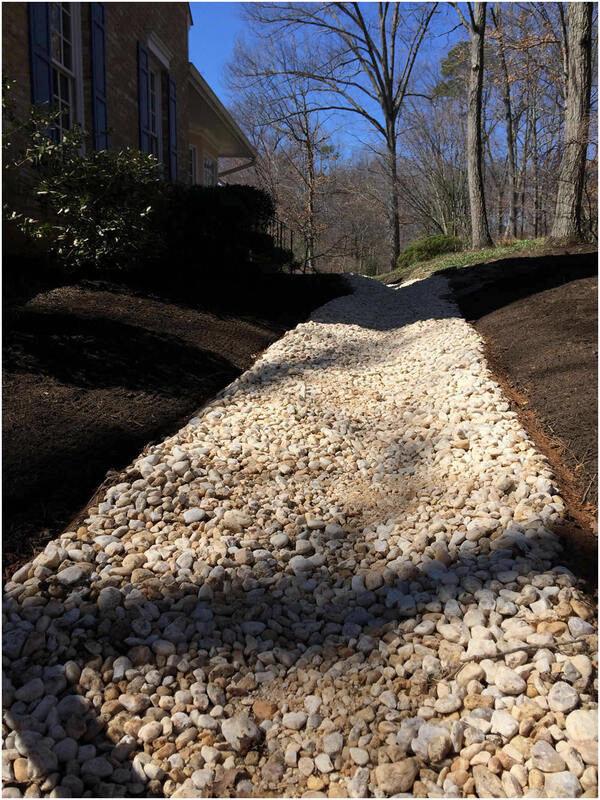 If proper sloping can’t be achieved due to existing circumstances, it may be necessary to install a sub-surface drainage system with catch basins, channel drains and/or French drain systems. Gutters and downspouts can discharge hundreds of gallons of rain water near your foundation if not connected to a sufficient drainage pipe system. The rainwater discharged from typical downspouts will collect against the foundation wall/footing and eventually seep into your basement. The only solution to avoid water damage in this situation is to install solid PVC drain pipes buried and connected to the downspouts that lead far away from the house to a lower grade open-end daylight exit. Our approach to drainage and erosion control includes evaluating and addressing the specific needs of your property. 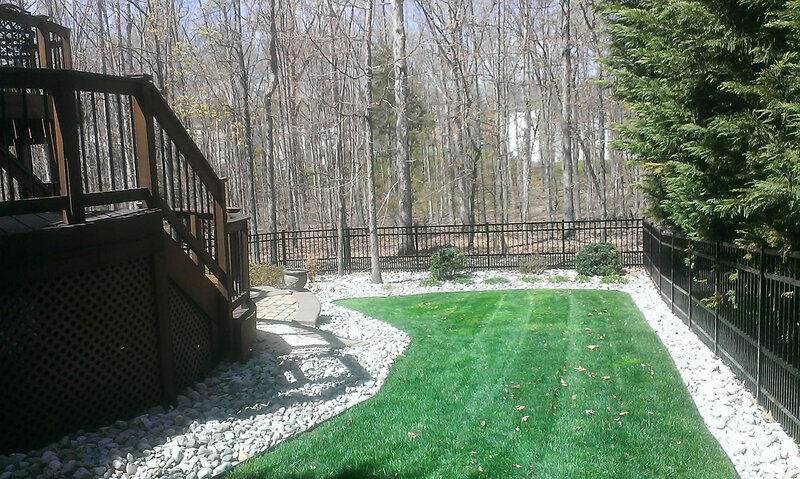 Contact YLP today to discuss your property’s grading and drainage needs.